Shannon reunites with "99 Homes" director Ramin Bahrani for HBO's adaptation of the famed Ray Bradbury novel. 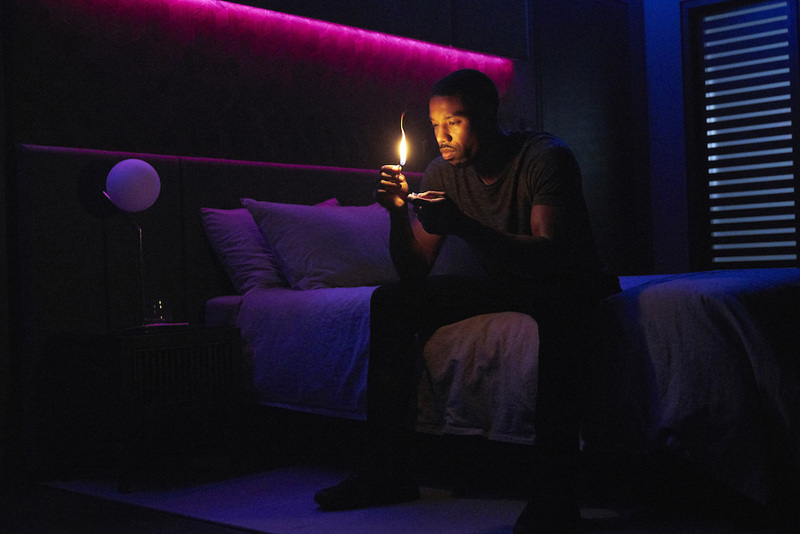 HBO has often been responsible for some of our most anticipated films of any given year (think Steven Soderbergh’s “Behind the Candelabra”), and Ramin Bahrani’s upcoming adaptation of Ray Bradbury’s “Fahrenheit 451” fits the bill in 2018. 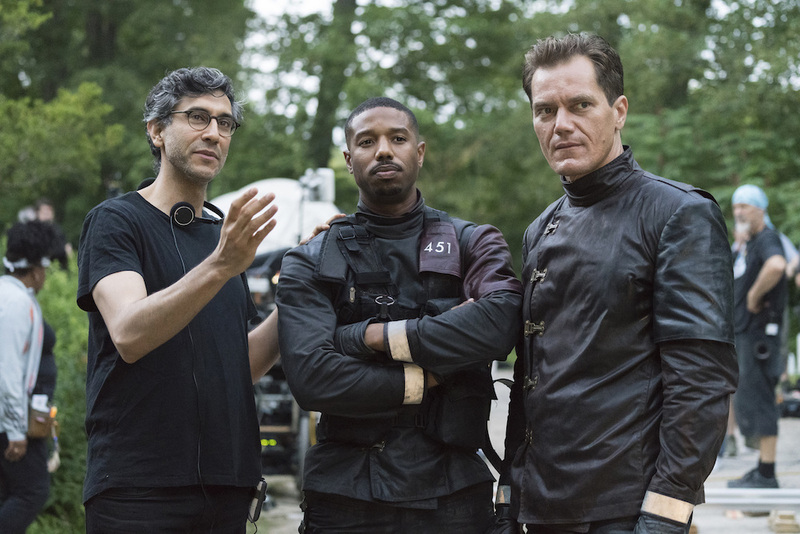 The film marks the second collaboration between the director and Michael Shannon after the actor earned rave reviews for his supporting turn in “99 Homes.” Michael B. Jordan plays the lead Montag, a young fireman in a dystopian future where media is an opiate and books are banned and burned. Montag battles his mentor Beatty (Shannon) in a fight to regain his humanity. Sophia Boutella and Lilly Singh co-star. 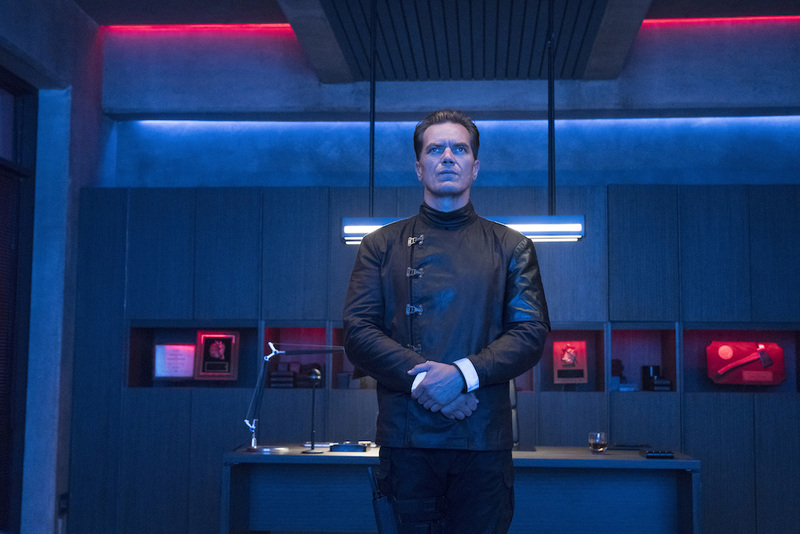 HBO will debut “Fahrenheit 451” in May. Watch the first trailer and check out new photos from the film below.